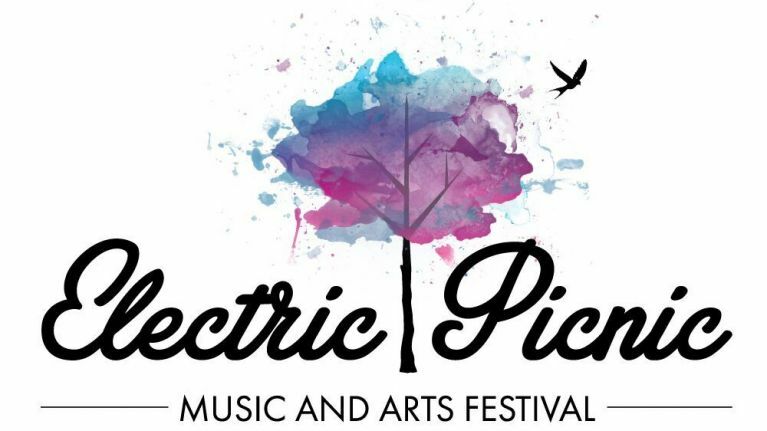 It's officially okay to open an Electric Picnic spreadsheet on Excel. Because the first acts for the Stradbally festival have been announced. In what has been the perfect tonic in the midst of Storm Jake, some brilliant artists are featured on this year's lineup. Last year, 50,000 revellers enjoyed a stellar weekend of food, arts, and class acts, and it looks like this year will be no different. A couple of returning acts here. LCD Soundsystem played the picnic in ’05 and ’10 while dance duo The Chemical Brothers went down a storm in both ’07 and ’11. Expect the floral headband brigade to be out in force for Lana Del Ray, and we’d imagine Super Furry Animals, New Order, Glass Animals and Wild Beasts will be out in their droves. With the Sunday a sell-out before the lineup was even announced, we recommend you get a wriggle on if you want to bag your tickets. The festival is taking place from September 2nd to the 4th and although Sunday is sold you, you can get your weekend tickets here.